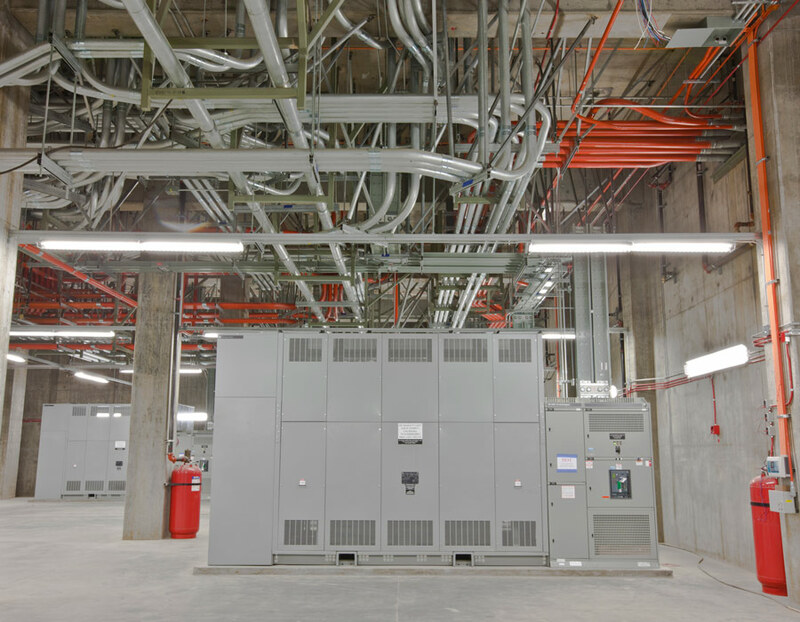 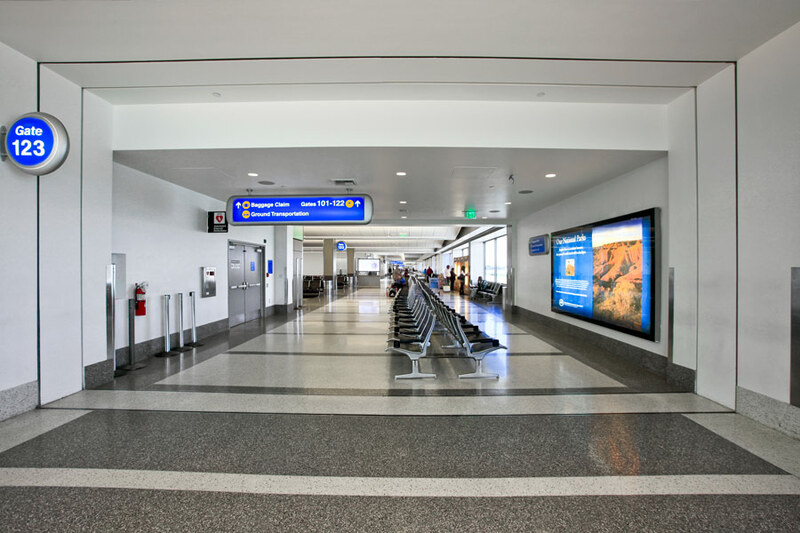 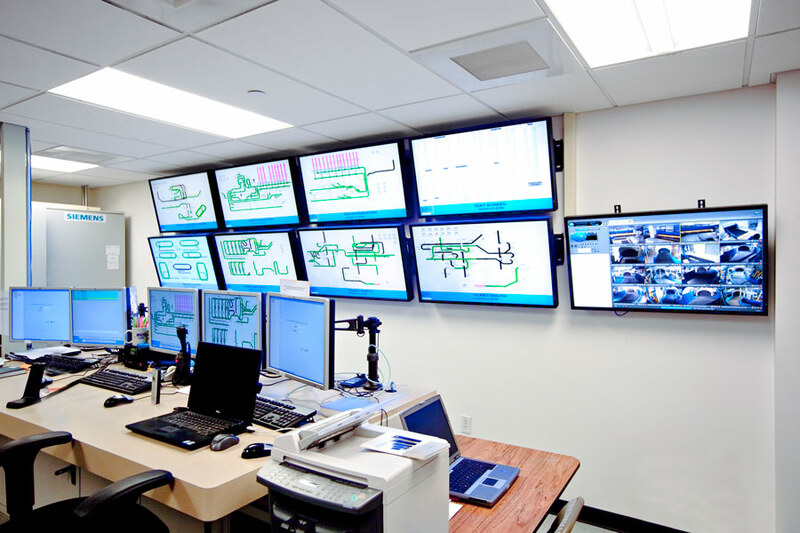 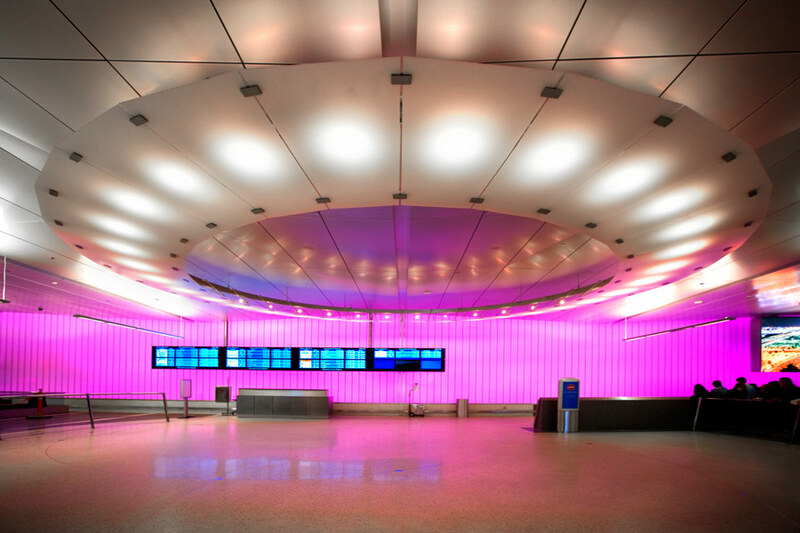 SASCO was the electrical contractor on the long-awaited major renovation to the Tom Bradley International Airport. 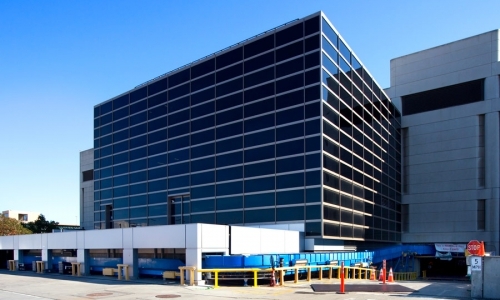 The $1.13 billion dollar construction project included construction of two new concourses and gates that accommodate the next generation of commercial airliners. 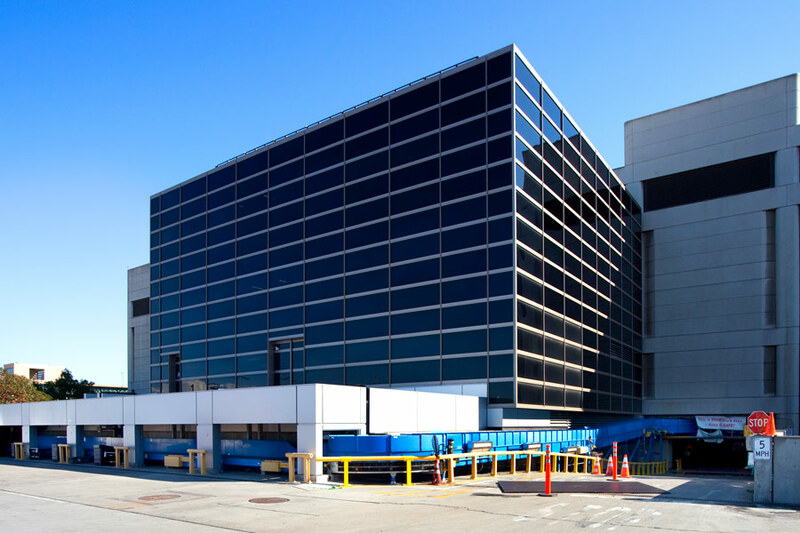 The West Gates project incorporates nine new gates that were configured to accommodate the latest in large commercial airliners, including the giant Airbus, which can carry more than 800 passengers.